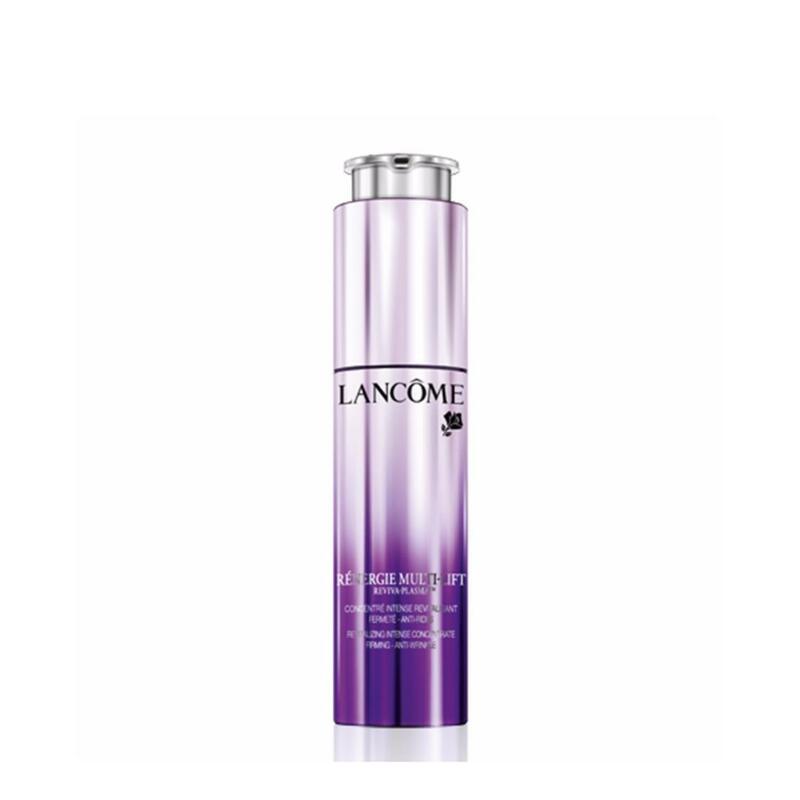 Receive a 2pc gift set (worth $80) with $80 nett spend on Lancome products on Metro Online. Receive a 6 pc gift set (worth $165) with $250 nett spend on Lancome products. Receive an additional cardholder with top up to $280 nett spend on Lancome products. Receive a 3pc gift set (worth $95) with $350 nett spend on Lncome products. Receive a full size fragrance (worth $135) and a $20 voucher with $500 nett spend on Lancome products. Receive a full sized and 3pc gift set (worth $435) with $1000 nett spend on Lancome products. Cardmember Exclusive: Receive an additional 1pc gift (worth $15). Promotions valid from 12-21 April 2019. While stocks last.